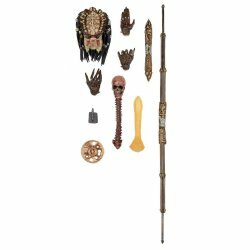 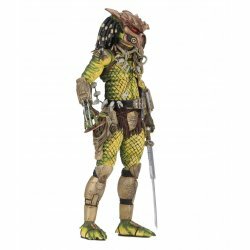 Bekijk ons assortiment Predator action figures en speelgoed. 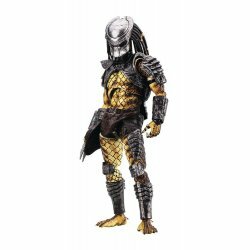 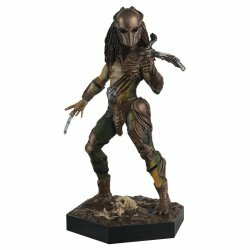 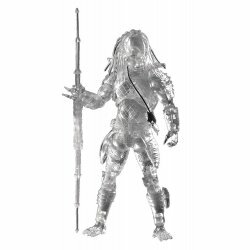 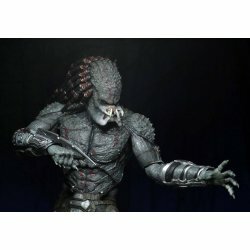 Predator actiefiguren. 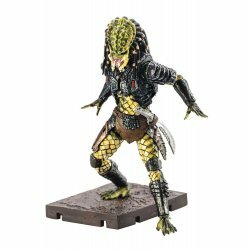 Alle Predator figuren van Kenner&comma; Neca and Diamond SelectPredator is a 1987 American science-fiction action film directed by John McTiernan. 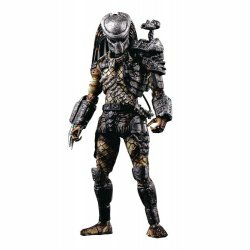 It stars Arnold Schwarzenegger as the leader of an elite special forces team which is on a mission to rescue hostages from guerrilla held territory in Val Verde in Central America's Northern Triangle. 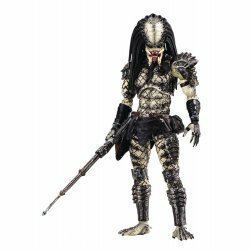 Kevin Peter Hall co-stars as the titular antagonist&comma; a technologically advanced form of extraterrestrial life secretly stalking and hunting the team. 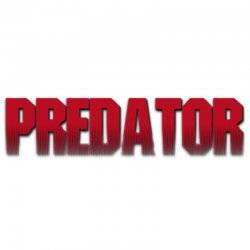 Predator was written by brothers Jim and John Thomas in 1985&comma; under the working title of Hunter. 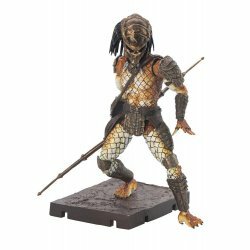 Filming began in April 1986 and creature effects were devised by Stan Winston.